I am well and truly into the swing of third year and the Dissertation has been started, it is going to be a long, stressful and hopefully enjoyable process. 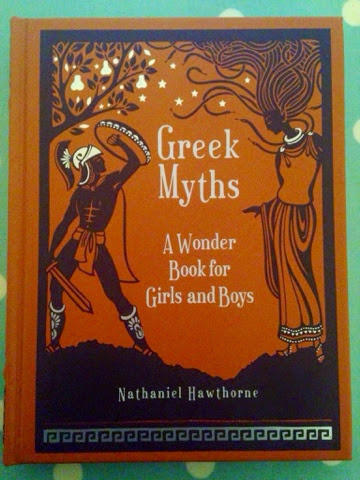 I am looking at the way in which children's literature is influenced by Greek and Roman mythology. 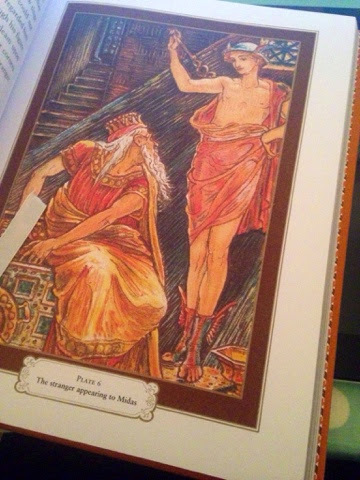 I am basically combining two of my favourite things- mythology and children's literature, how can anything possible go wrong! Maybe I'll do an update in May when it has been handed in and i'm no more than a quivering wreck of dissertation induced stress. So in the summer I went a bit crazy on Amazon, buying any book that could possible come in use and as a result I came across this beauty! 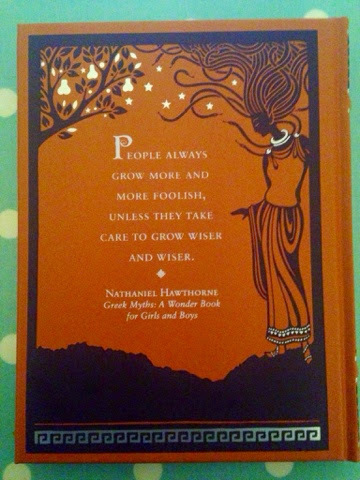 Nathaniel Hawthorne was writing in the 19th Century and wrote two books based on Greek Myth- Tanglewood Tales and A Wonder Book for Girls and Boys. This copy is a beautiful hard back faux leather bound book with silver edged pages! The front and back cover have lovely illustrations which are expressive and eye-catching, the perfect way to draw in the reader. 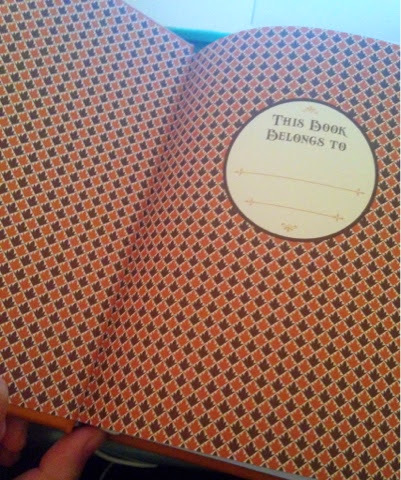 The book has these beautiful front and end pages which I think all books should have. The child in me wants to write my name in curly letters but another part of me is too scared to touch it and risk ruining it! 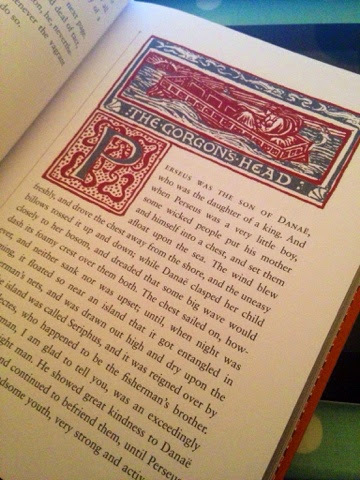 There are pages scattered throughout that illustrate beautifully the stories told on the pages. Each chapter has an illustrated chapter heading which really breaks up the writing effectively and adds interest. I am sorry that this post is so short but I am so busy with university work at the moment that I am finding it hard to juggle my blog with everything else. I will do my best to try and get into a better routine! Oh, I love the history of ancient Greece! Especially the myth of Persephone. I had to use uk essay writer recently. Since I had to speak at the celebration of my brother with the report about the myths. And Michael peers were delighted with my speech. Great article, thanks a lot for sharing it. I also may give you an advice to try to use EssayFactory.uk Review if you dont have enough time for writing an essay for your blog by yourself.